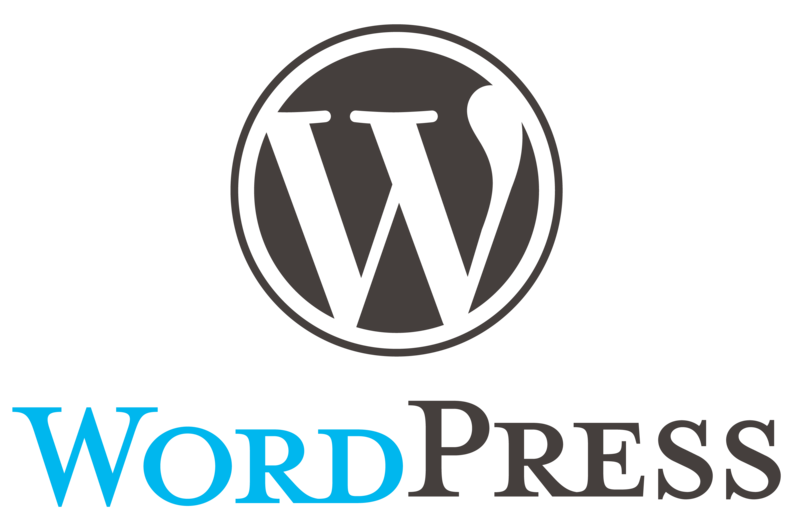 WordPress is the most popular website creation tool. WordPress powers more than 24% of the web. It is the best suitable for blogs and small to medium websites or portals and is considered the easiest to maintain. Our professional team can help you design your site from scratch, add the necessary functionalities and configure the site for your needs. We also offer WordPress theme development, Custom plug-in development, Wordpress template Design, Wordpress Speed Optimization,Wordpress SEO Optimization, Wordpress Security Optimization,Support & Maintenance. Looks beautiful & ultra-sharp on High Resolution Displays. Icons, Fonts & all others graphics are optimized. WordPress comes bundled with two default themes, but if they aren’t for you there’s a theme directory with thousands of themes for you to create a beautiful website. Drag and drop your media into the uploader to add it to your website. Add alt text, captions, and titles, and insert images and galleries into your content. There are also few image editing tools you can have fun with. You can configure different access for every user. Administrators manage the site, editors work with content, authors and contributors write that content, and subscribers have a profile that they can manage.